Showing results by author "Pier Bryden MD"
How Can I Help? 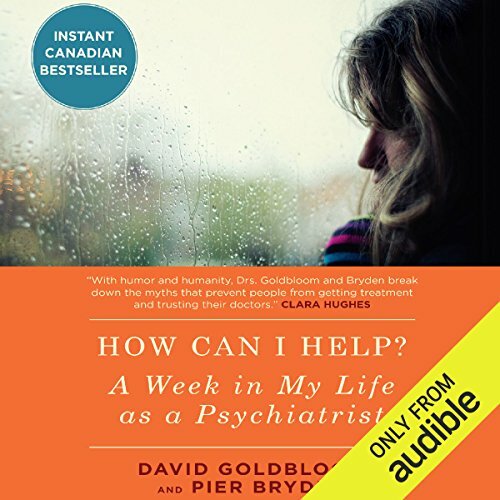 portrays a week in the life of Dr. David Goldbloom as he treats patients, communicates with families, and trains staff at CAMH, the largest psychiatric facility in Canada. This highly listenable and touching behind-the-scenes account of his daily encounters with a wide range of psychiatric concerns - from his own patients and their families to Emergency Department arrivals - puts a human face on an often misunderstood area of medical expertise.